Welcome to Allstate’s Thunder Bay agency! Allstate’s Thunder Bay agency has proudly served the insurance needs of local residents for many years. We offer a family-friendly environment with a team of experienced agents who understand this community and many of our agents are proud to call it home. 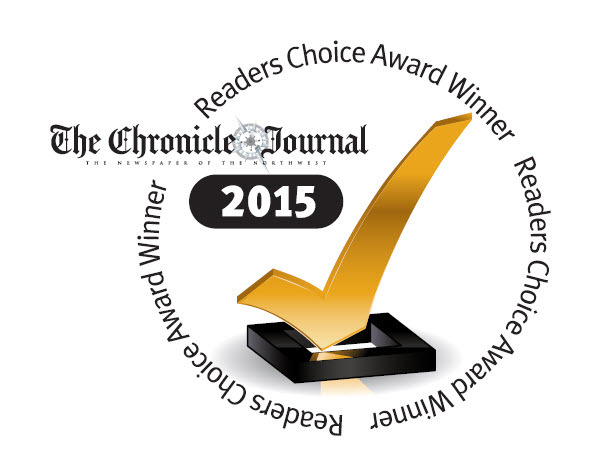 As a three-time recipient of the Reader’s Choice Award for favorite insurance company, you can rest assured that you’ll have the people and coverage you can count on. We take the time to get to know you and your family’s needs so you receive the best coverage, value and personal attention. Call our agency team or visit us today. Terms and conditions apply. Coverage, perils, discounts and availability may vary by region. Rates and discounts subject to change. *Rates will not be increased or surcharged if insured submits no more than one claim every five years. 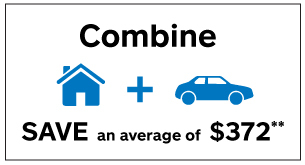 ** Average multi-product discount savings is calculated using Allstate’s base rates. Your savings may vary. This contains information about coverage and discounts offered by Allstate but does not list all of the conditions and exclusions which apply to the coverage and discounts described. The wording of the actual policy and local law will govern. Trademark owned by Allstate Insurance Company used under license by Allstate Insurance Company of Canada.